Brought to you by Justin Bucknell Electrical, CODO Security was formed to provide a dedicated focus on home security. experience and knowledge of the electrical industry with a specialist focus on home & commercial security. 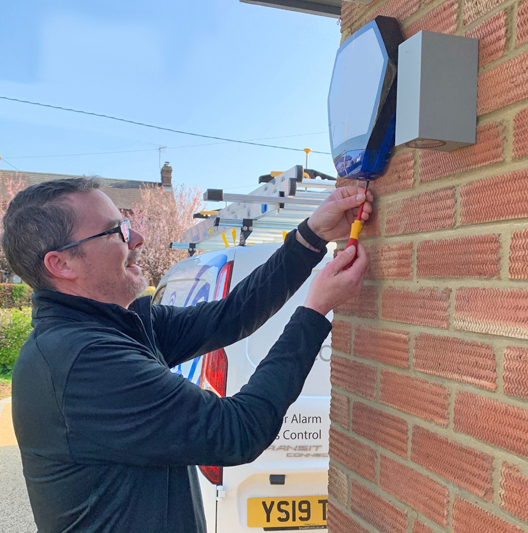 Brought to you by our trusted and established electricians, CODO Security is a specialist focus on the commercial and home security market. 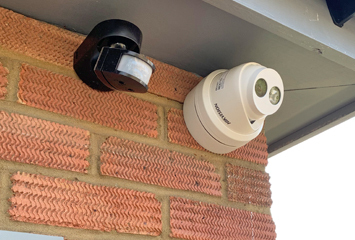 Our engineers specialise in a range of systems that include: intruder alarms, CCTV, security lighting as well as maintenance to ensure your security system continues to perform on a daily routine. Arm your property with a reliable and state of the art alarm systems. Watch over your property 24 hours a day with our HD CCTV Cameras. Our security lighting helps to illuminate your property & deter away criminals. Has an issue occurred with your security system? We can help resolve the issue. 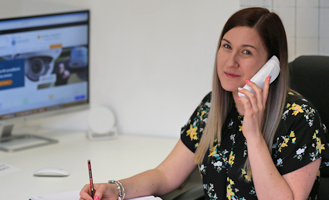 Our team offer a wide range of additional services rather than just security. 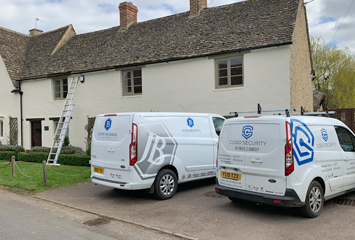 Justin Bucknell noticed a gap in the market where he could provide a comprehensive security service backed by him and his experienced electrical team. Working across the Oxfordshire area, Mark has an unrivalled amount of experience and knowledge of the security industry. 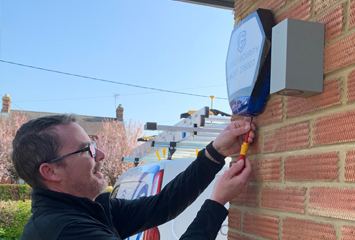 He has a wealth of experience working with systems such as: intruder alarms, CCTV, access control for both the commercial and domestic market. We take pride in the professional, affordable and reliable service that we have been delivering in the industry for the past 15 years. In fact, you only have to see our Trusted Trader reviews to provide you with reassurance that our work is of the highest quality. have a wealth of knowledge. Our home security systems are excellent value for money & cost less than you think. the highest of British Standards. can provide you with a complete security and electrical package. Using experience and knowledge our security experts will methodically plan out where to install your chosen systems to provide you with the most security. Please visit our CODO Security site to see more about the services we specialise in. For more information and support about our electrical and home security services, please contact us today. We work throughout the following areas: Bicester, Thame, Oxford, Amersham, Beaconsfield. Head Office | 26 Sycamore Road, Launton, Bicester.